The judges of Supreme Court and 24 High Courts will too be able to get the benefit of pay hike under the 7th Pay Commission. On Wednesday, the Union Cabinet chaired by Prime Minister Narendra Modi has given its nod to the revision in the salaries, gratuity, allowances structure, and pension of the judges, who are working in and who have retired from the Supreme Court of India and the High Courts across the country. The decision is to implement recommendations by the 7th Central Pay Commission in respect of civil servants. 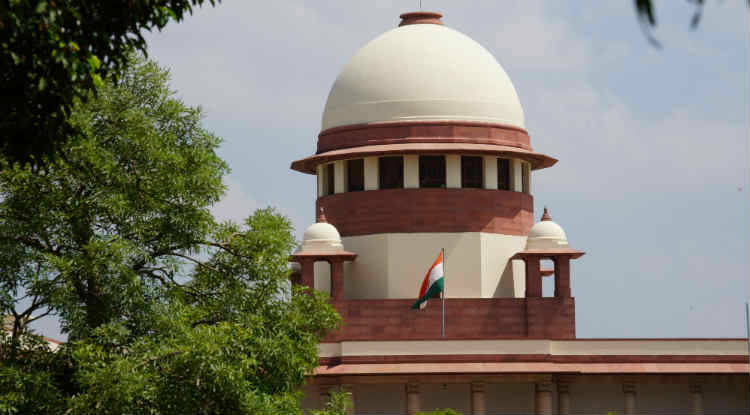 The Cabinet approval, given in the meeting chaired by PM Modi today, will pave the way for necessary amendments in the two laws, namely Supreme Court Judges (Salaries and Conditions of Service) Act, 1958 and High Court Judges (Salaries and Conditions of Service) Act, 1954. These two legislations deal with the salaries of Chief Justice of India (CJI) along with Judges of Supreme Court of India, and Chief Justices and all Judges of High Courts, respectively. The increase in the salary and allowance structure following this decision is set to benefit 31 judges of Supreme Court of India, including the CJI, along with 1079 judges of High Courts including the Chief Justices there. Apart from this, over 2500 retired Judges will also be benefited from this decision from this decision after their pension and gratuity is hiked in accordance with recommendations by the 7th Pay Commission. The cabinet has decided to implement the recommendations of 7th Pay Commission with respect to judges with retrospective effect from January 01, 2016. “Arrears on account of revised salaries, gratuity, pension and family pension w.e.f 01.01.2016 will be paid as one-time lump sum payment,” said a statement by the government.